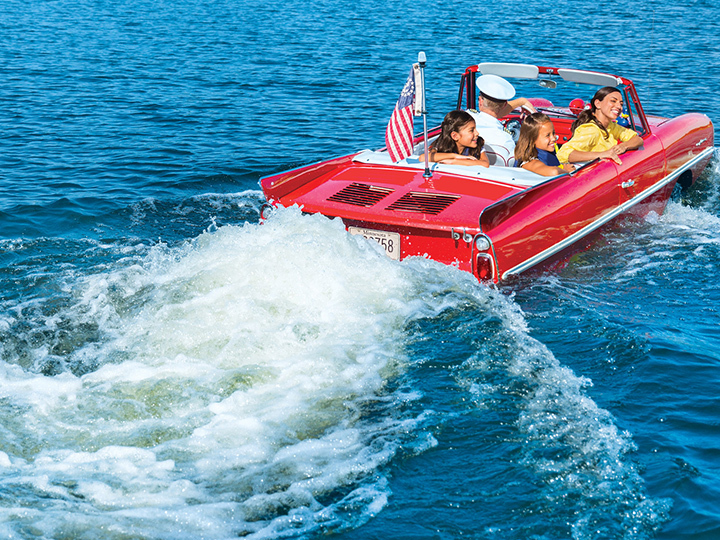 Cruise Lake Buena Vista on a leisurely tour aboard a vintage amphibious car or an Italian water taxi. 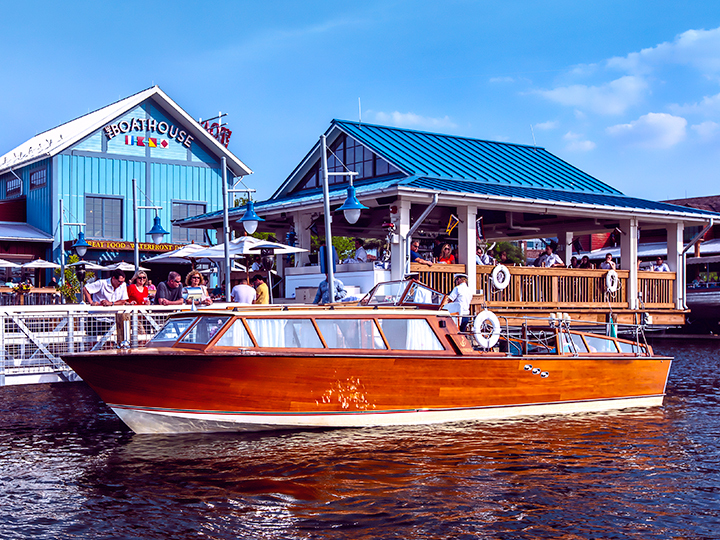 Celebrate a special occasion while drifting across Lake Buena Vista afloat a 40-foot Italian water taxi. To book a Champagne Cruise, Weekend Wine-Tasting Cruise or private event, call (407) 939-2628. Guests under 18 years of age must have parent or guardian permission to call.